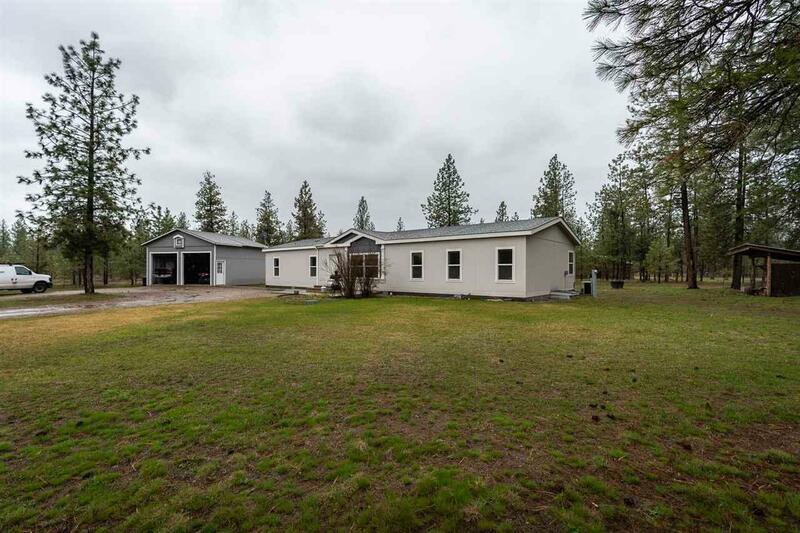 Beautiful Manufactured Home with All the Outbuildings You Could Dream Of! Large 24x24 Garage, Huge 36x24 Shop with attached Carport, And a 30x24 Barn complete with a Horse Setup. Inside features an Oversized Master Suite Complete with a Full Bath and Walk-in Closet. 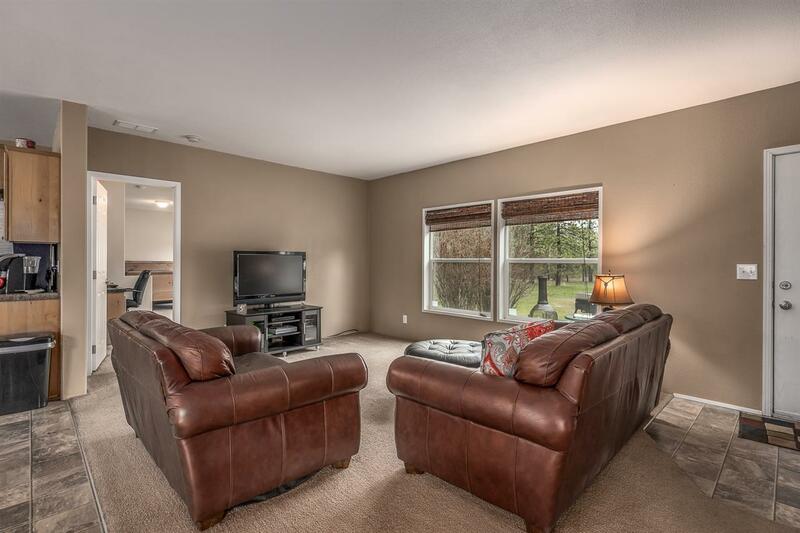 Cozy up to a Wood Burning Stove in 1 of the 2 Large living spaces. 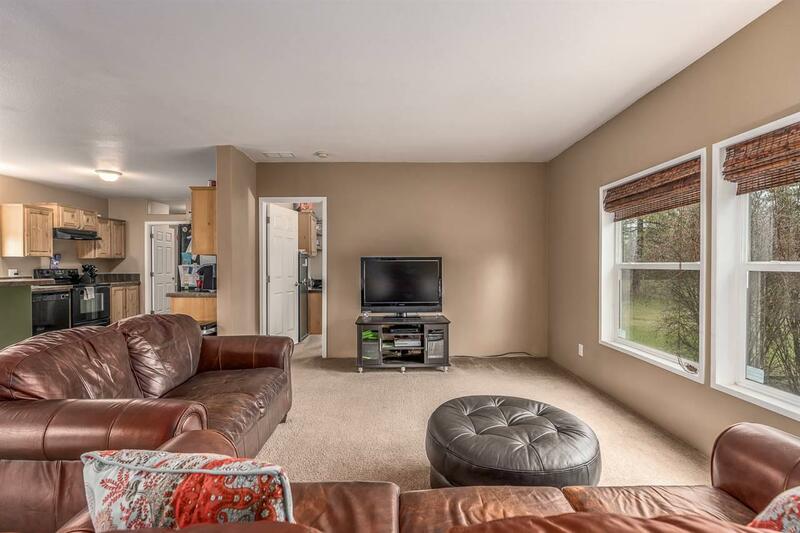 This Property has Storage for All the Toys you need! 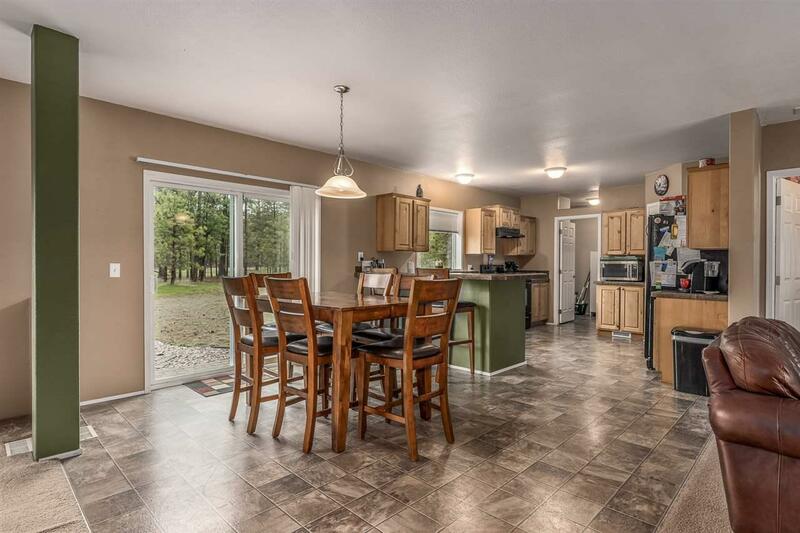 Click on the Virtual Tour Link to see a 3-D Walkthrough Tour of the Home!